All my speaking arrangements are made through her company, Ketter Global. 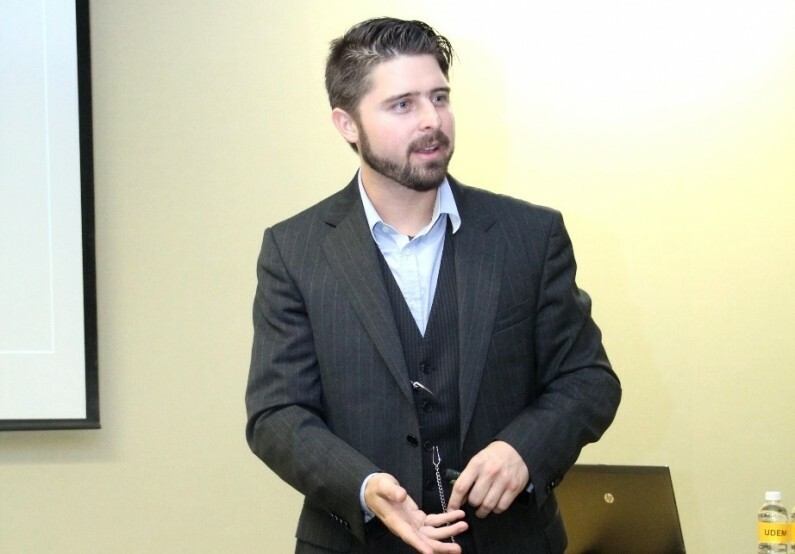 Since 2011 I´ve spoken in front of audiences big and small at universities, forums, and events far and wide in Mexico, for public and private groups. I´ve spoken about the digital landscape and business models for the National Chamber of the Publishing Indistry in Mexico; I presented the concepts of Blue Economy and the Dream of Mexico in 2034 to the Universidad de Monterrey and alumni from the Huichapan Technological Institute ITESHU; in front of the National Association of Women Entrepreneurs in Mexico, AMMJE, about sustainability and the innovation of using coffee waste to power local abundance by growing delicious mushrooms. For Universidad Iberoamericana Mexico I spoke about entrepreneurship. I have collaborated in renewable energy materials, and was part of the round table at the Special Commission for Sustainable Development during the LXII Legislature of the Chamber of Deputies of Mexico. Recently, I spoke live with Alex Lightman and Ben Rode in their show, The Futurists, about the future of sustainability. I have also written about pubic speaking, leadership, and practical philosophy.